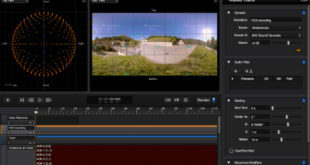 This year has seen Avid deliver three "revolutionary" open, flexible, integrated and efficient new tools. 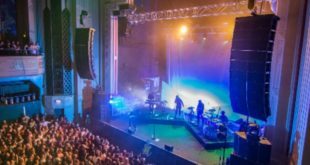 Each solution has been designed specifically to address the current and future challenges that the professional audio industry faces. 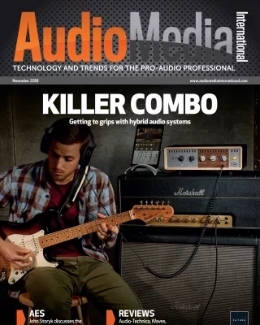 In April, Avid launched a major upgrade of its Pro Tools digital audio workstation. 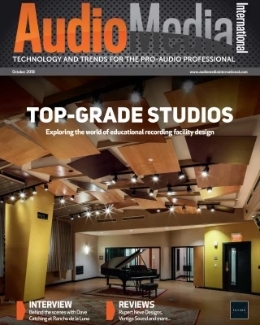 Pro Tools 11 enables audio professionals to take on the most demanding productions with new, high-powered audio and video engines, 64-bit architecture, expanded metering, and direct HD video workflows. It delivers the features, performance, and workflows professionals need for today’s increasingly complex sessions and tighter timelines, the company says. 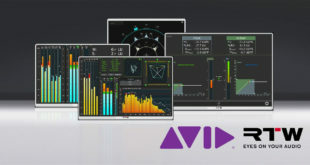 May saw the announcement of the Avid S3L system (pictured), which delivered the hallmarks of Avid Live Systems in a compact, all-new networked architecture. According to Avid, the modular system offers "performance, sound quality, and features that countless live sound professionals have come to rely on in a system architecture that’s built for the future." The S3L is comprised of a high-performance HDX-powered mix engine running VENUE software and AAX DSP plug-ins, scalable remote I/O, a compact EUCON-enabled control surface, and Pro Tools software for integrated live sound mixing and recording. 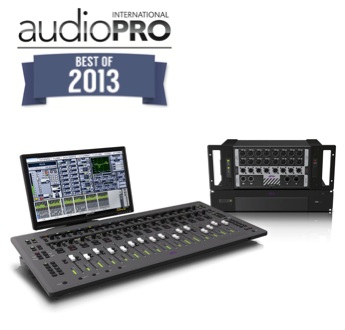 In September, Avid unveiled its S6 control surface, which "redefines sound recording, mixing, and editing." The all-new S6 is designed for audio professionals in the most demanding production environments, delivering the performance needed to complete projects faster while producing the best sounding mixes. 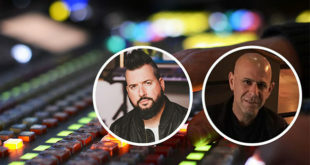 In addition, S6 provides mixing professionals with a "state-of-the-art" solution that easily scales to meet their current and future challenges. With an ability to simultaneously control multiple Pro Tools and other EUCON-enabled digital audio workstations over simple Ethernet, S6 also speeds workflows and enables network collaboration on a single integrated platform. 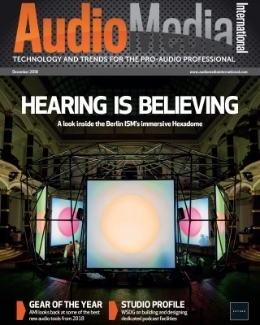 Audio Pro International’s main Best of 2013 round-up will be published prior to the Christmas break, allowing manufacturers and distributors to promote their latest products to the API readership and the wider audio community before the end of the year.